Turkey is training Islamic State terrorists in a camp disguised as a training ground for the Free Syrian Army, a 20-year-old jihadist captured by the Kurdish YPG told Sputnik. The prisoner said Ankara’s help to the “moderate” Syrian opposition is not as innocent as portrayed. 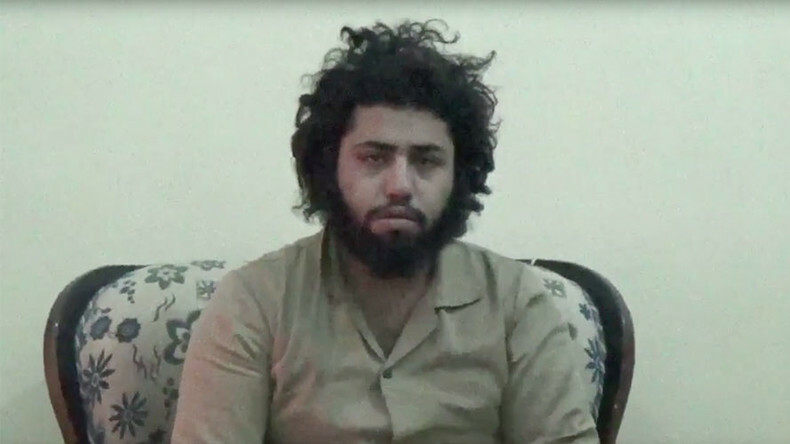 Captured by the Kurdish People’s Protection Unit (YPG) fighters in Northern Syria in November, Abdurrahman Abdulhadi, a Syrian national-turned Daesh (Islamic State) fighter, says he was trained in Turkey before receiving his first assignment with Islamic State (IS, formerly ISIS/ISIL). The YPG maintains external security in the three Democratic Union Party (PYD) run areas, and is fighting Islamist groups, primarily Jabhat al-Nusra and IS. The PYD, an offshoot of the Kurdistan Workers’ Party (PKK) in Turkey, has effectively been ruling parts of Syria after government troops were forced to withdraw from the areas in 2012. With special permission from the local Kurdish authorities, Russian journalists received first-hand testimony that Turkey is “a friend” of Islamic State. “They only appear to be enemies, however, they are friends,” the 20-year-old Abdulhadi, whose brother, Til Berak, is still fighting for IS told Sputnik Turkey. While Turkish nationals constitute only about “10 percent” of jihadists he had come across, the prisoner said Turkey is actively training Islamic State fighters. “These were Syrian citizens, many of whom arrived in Turkey in search for a job initially, but later joined Daesh,” he explained. After completing his training, Abdulhadi was tasked with escorting Syrians who wanted to join the jihadists. “After I finished the training, I went to one of the districts in the Turkish town of Adana. My task was to meet the newly arrived recruits from Syria. After the training we sent them to the Turkish town of Urfa. From there the recruits were transferred via Turkey-Syria border crossing back to Syrian Raqqa. 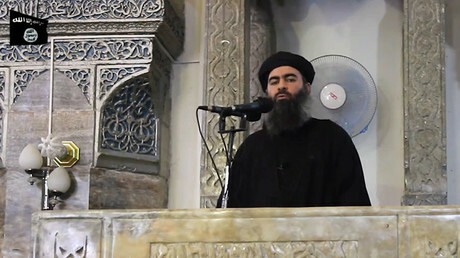 And from there further across Syria,” Abdulhadi explained, saying this was the only assignment he received from his “emir” during the deployment in Syria.